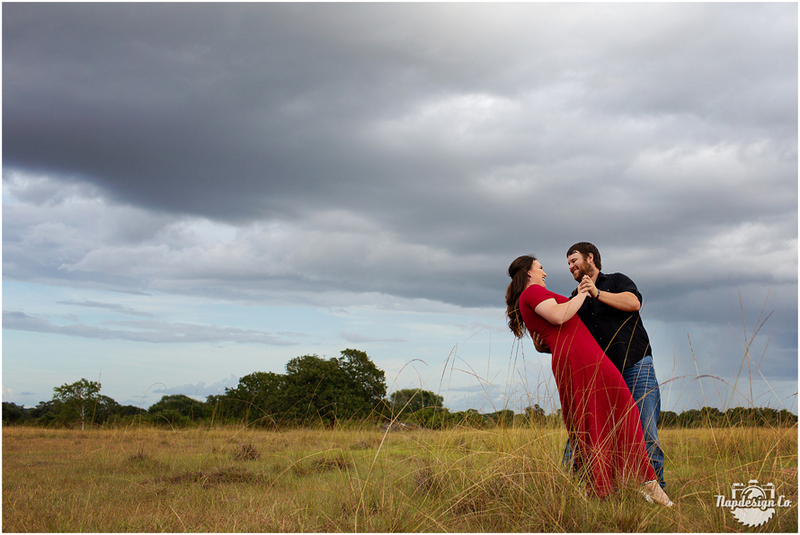 I can’t resist capturing an amazing stormy sky, or a fun couple in love! 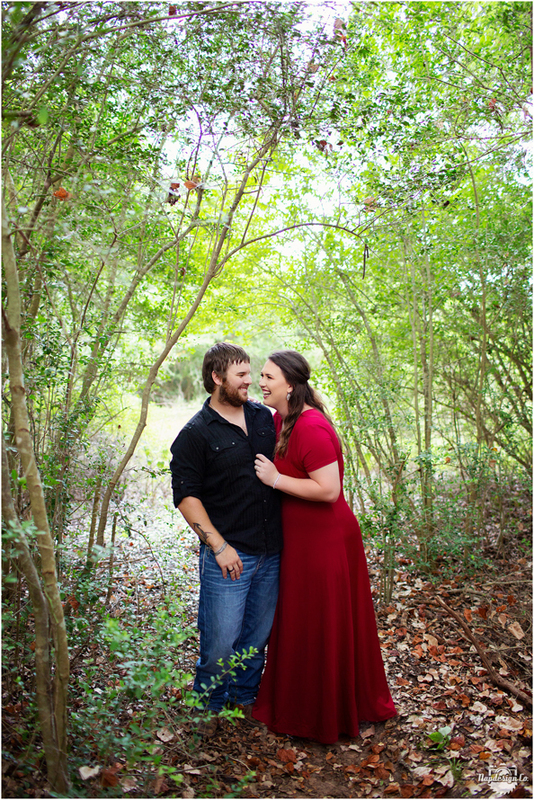 Cassidy and Colton didn’t mind a little rain half way through their Engagement Session one bit and I am so glad…the canopy of trees shielded most of the brief shower, but the raindrops that made it through only added to the romantic shots, and stunning Cassidy in that red dress, I mean c’mon! 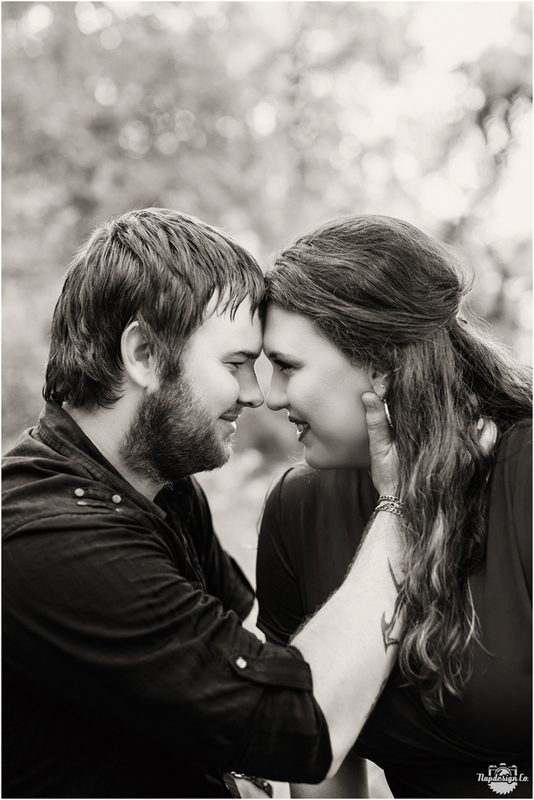 I also love when a couple likes to personalize their session with something they both enjoy, like hunting! Ending this Sunday night session with a breathtaking sunset and a “pinky promise” was just perfect!